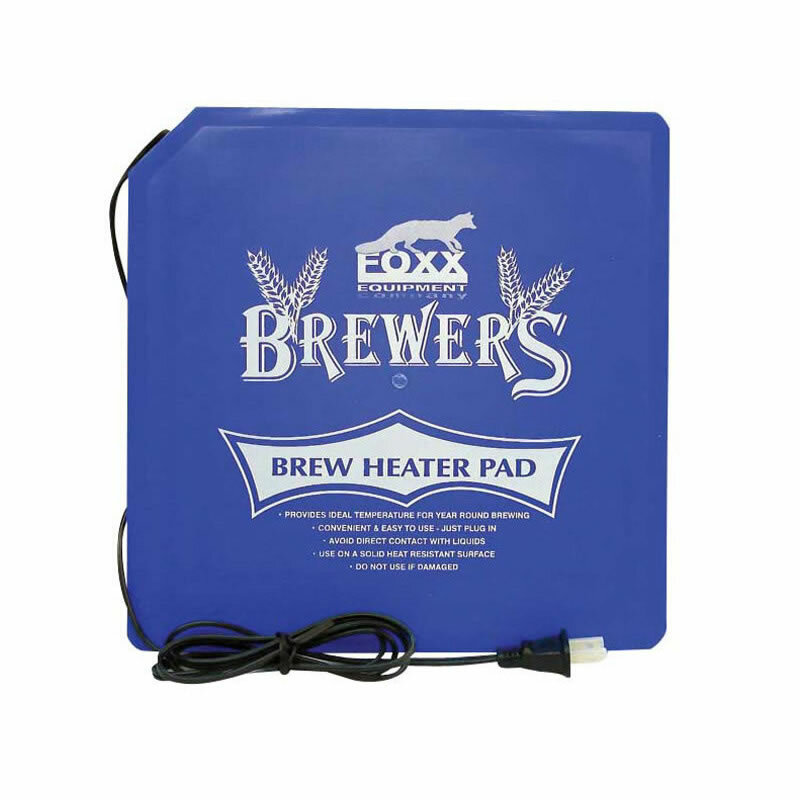 The Home Brew Heat Pad allows you to maintain consistent fermentation temperatures so you get consistent results, batch after batch. 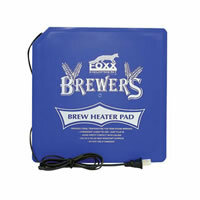 Provides ideal temperatures for year-round brewing, even in winter months! 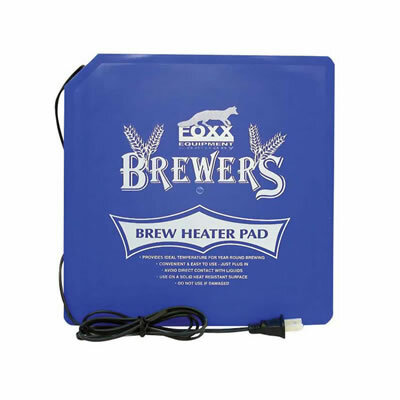 Simply plug it in and set your carboy or fermenter bucket on the pad. The durable construction makes it resistant to spills and water so it’s easy to clean! Convenient and easy to use Supplies constant, steady convection heat without creating any hot spots.